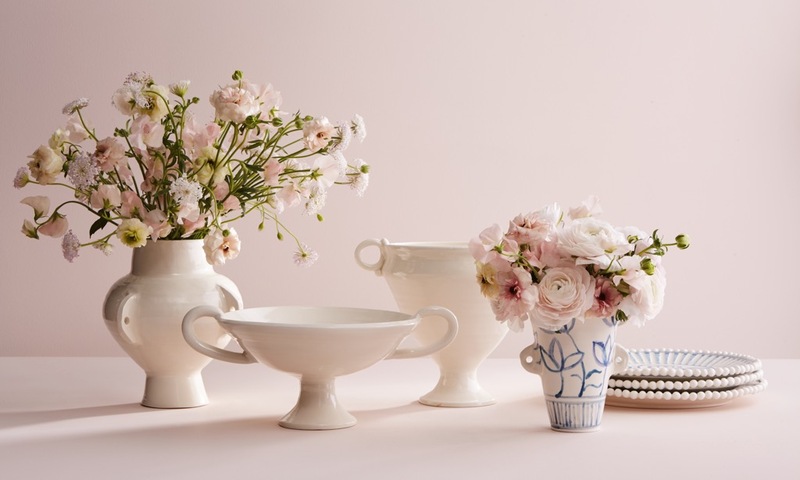 Introducing a charming collection of handmade ceramics by the Connecticut-based potter, Frances Palmer. Inspired by ancient Aegean design, each piece has been expertly crafted by hand, providing an original artisanal finish. The natural beauty of Greece inspired my Aegea Blossom fragrance, which evokes the scent of orange flowers carried on light Aegean Sea breezes. 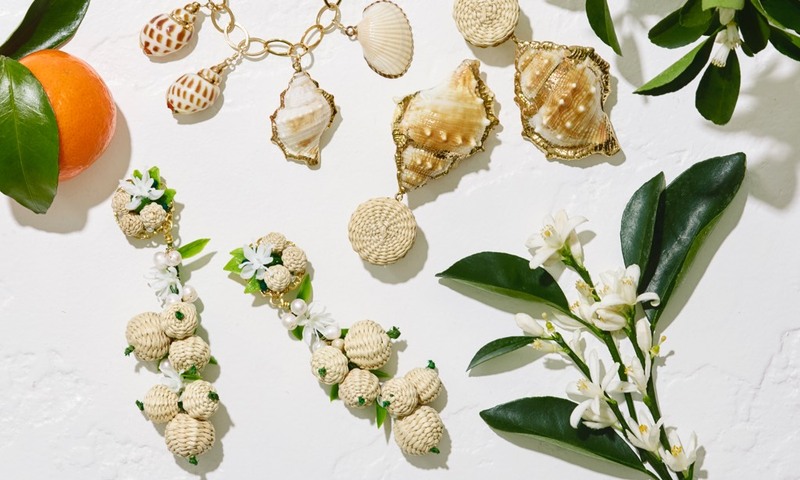 This fragrance also gave rise to a collaboration with the designer Mercedes Salazar, whose jewelry is crafted from natural materials, including shells enhanced with gold. 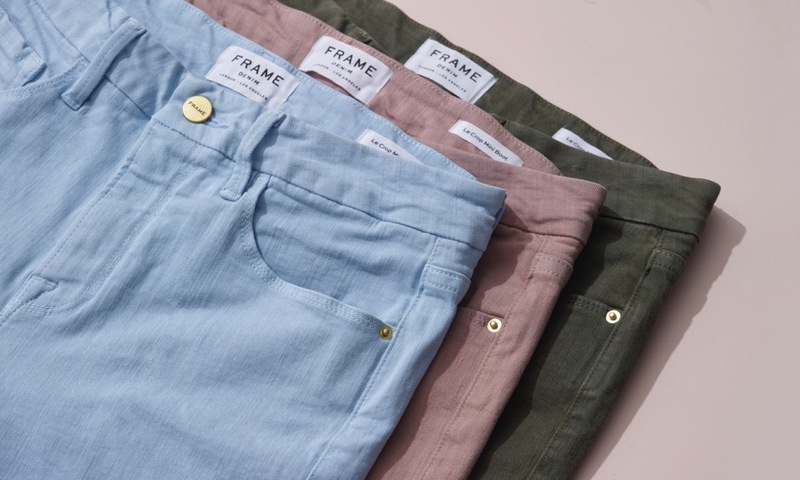 I’ve always loved my FRAME jeans. They are a wardrobe staple, which made collaborating on an AERIN x FRAME collection even more fun. We selected a versatile cropped style that is easy to dress up or down, available in a selection of soft shades. 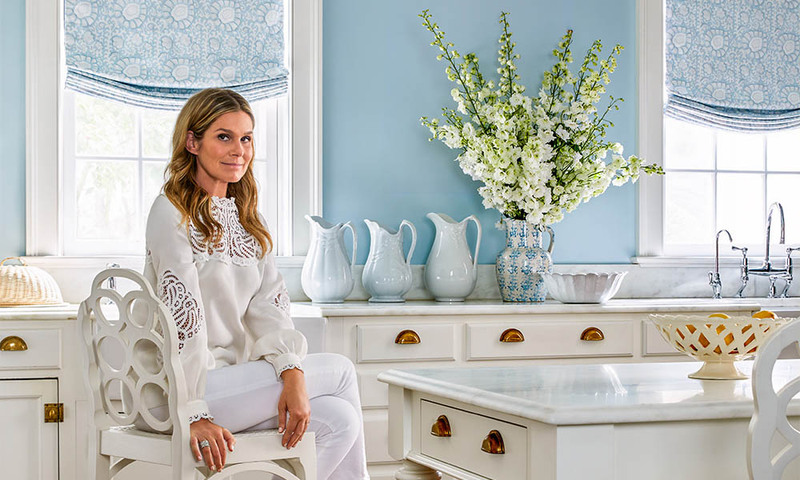 My love of travel has always been a source of inspiration for the AERIN collection, and it was at the heart of my latest Home & Entertaining collaboration with Williams Sonoma. I’m so pleased to announce AERIN’s collaboration with The Shade Store. The range of window treatments was inspired by my home in the Hamptons, previously owned by my grandmother. 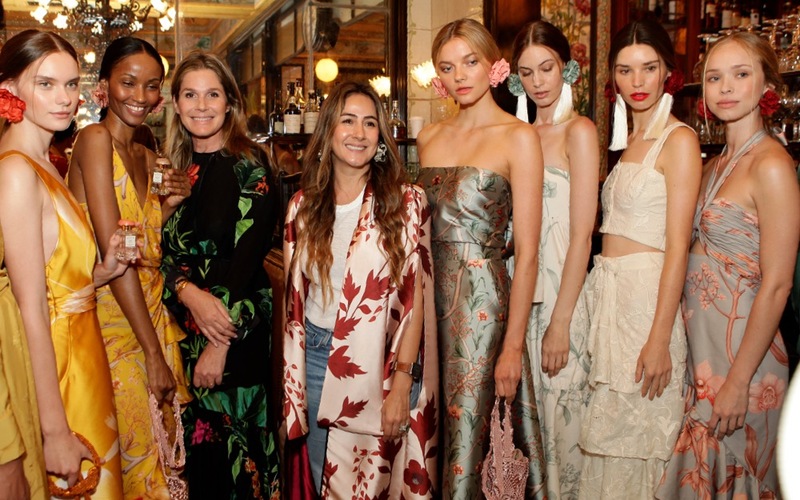 My collaboration with the fashion designer, Johanna Ortiz, is a celebration of her native Colombia, with three limited-edition lipstick shades enhanced by vibrant packaging and printed beauty bags.